Do your feet hurt while endurance active sports? Do you suffer from blisters or pain after playing football? running? hiking? Well look no further these were made for you. 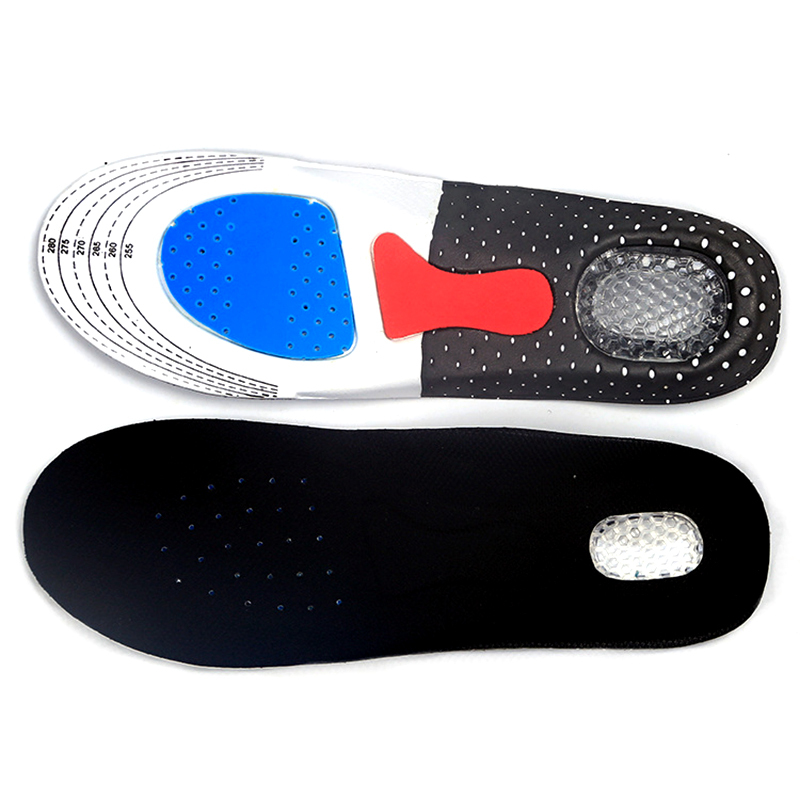 This best-selling insole gives you maximum motion control and incredible cushioning and has an excellent ergonomic support made from medical grade gel at the bottom which can withstand the weight/pressure applied no matter what you are doing. The top side has a soft felt/velvet like feel for ease of use. 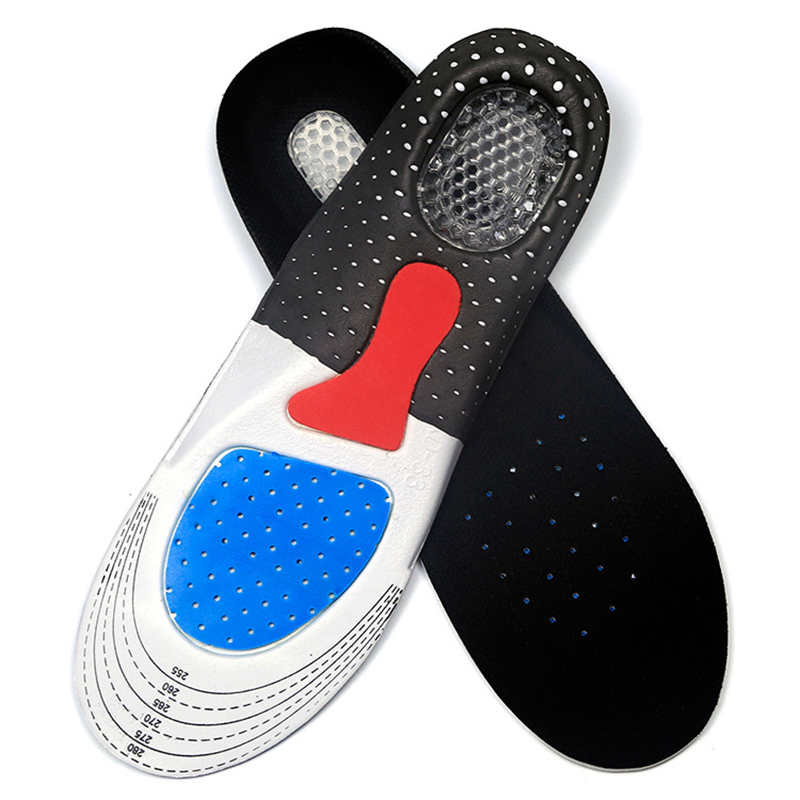 Innovative foam shock absorption system includes supportive Control Points at midfoot and heel for total comfort. You'll enjoy increased breathability and lasting odor control from the Advanced MoistureWick™ technology, and you can easily fit these insoles into your running, athletic, or casual shoes with removable sock liners or insoles. High-density foam: Closed-cell foam supports and cushions the foot for long-lasting comfort. Odor-control coating: All natural coating that eliminates odor-causing bacteria. 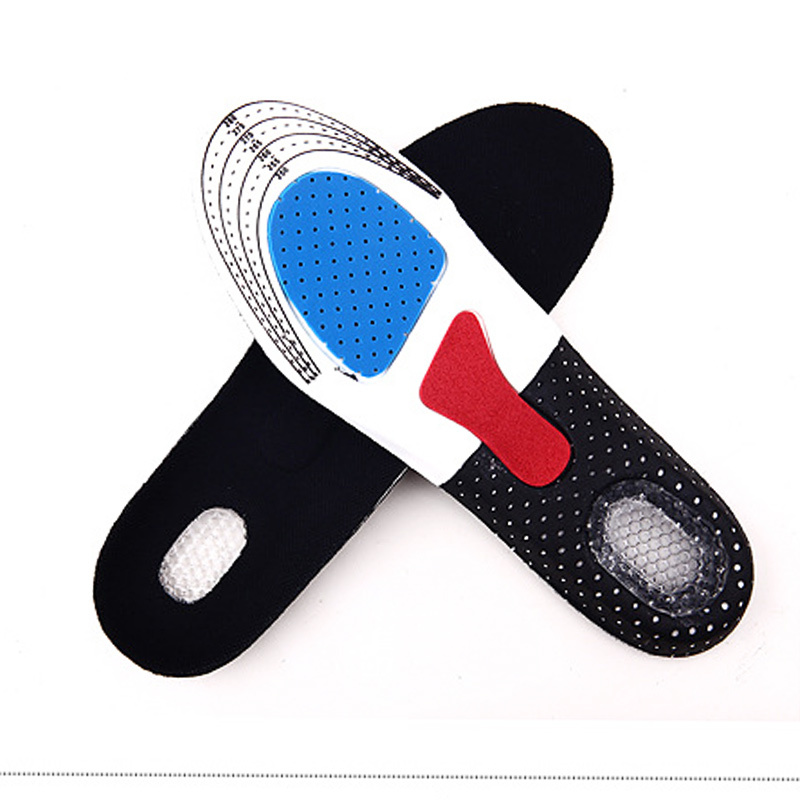 Stabilizer cap: The base of the insole that supports the rearfoot and provides structure and stability to the foam layer. 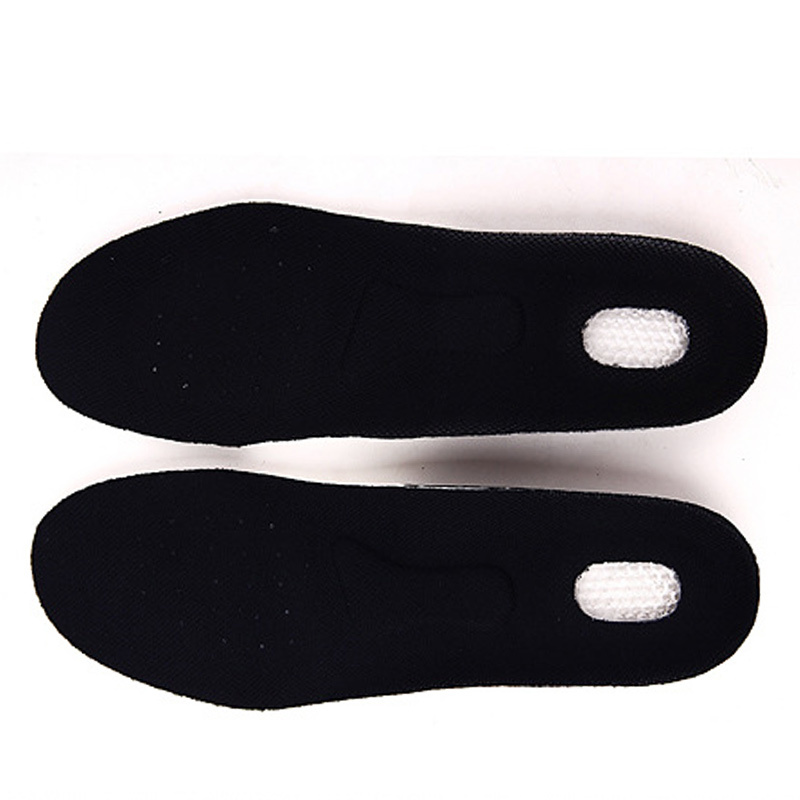 Size: One size, you can cut the shoe pad according to your shoe size. Please Note that Shipping Time Takes around 1-3 weeks for the United States, Australia, Canada and the United Kingdom.